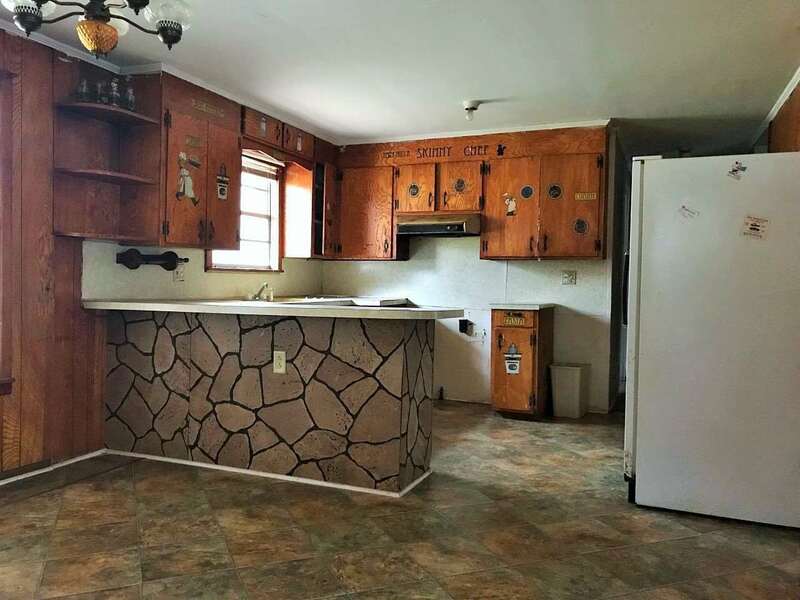 Flip this House! 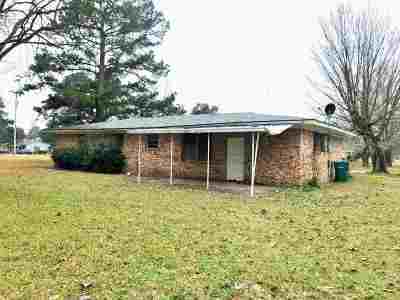 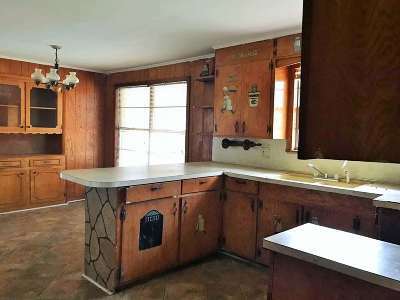 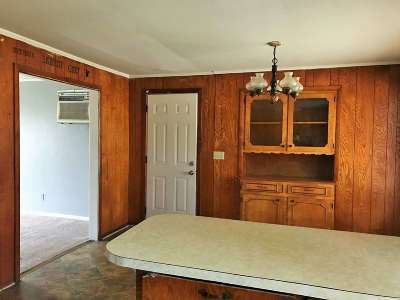 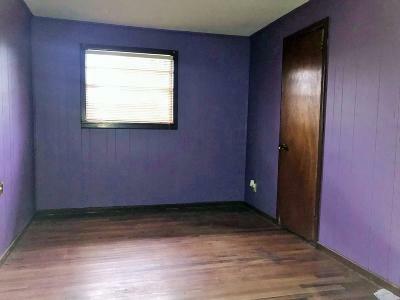 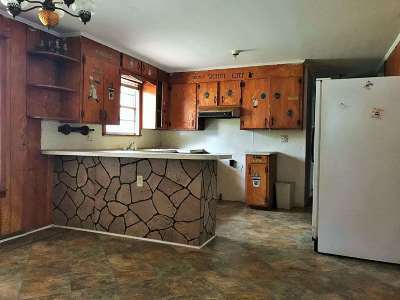 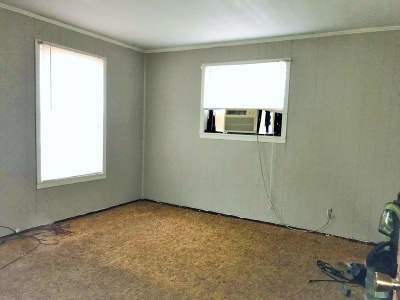 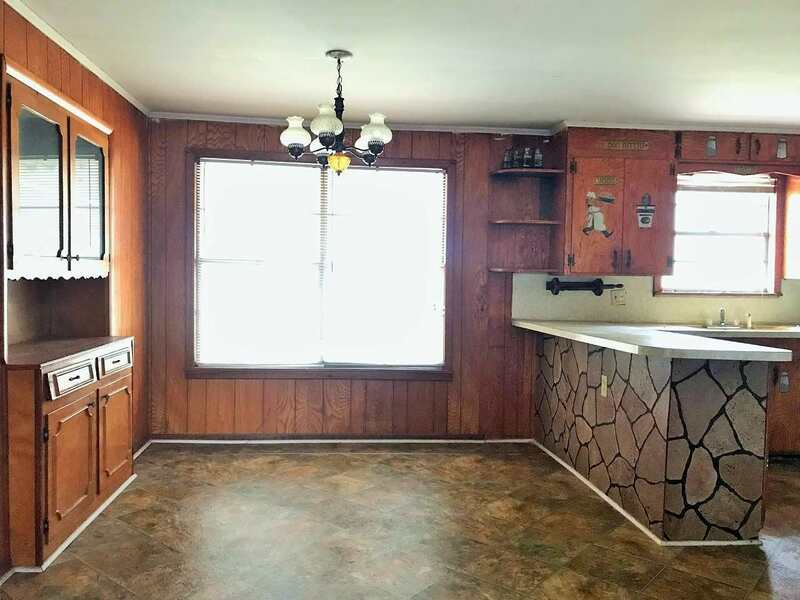 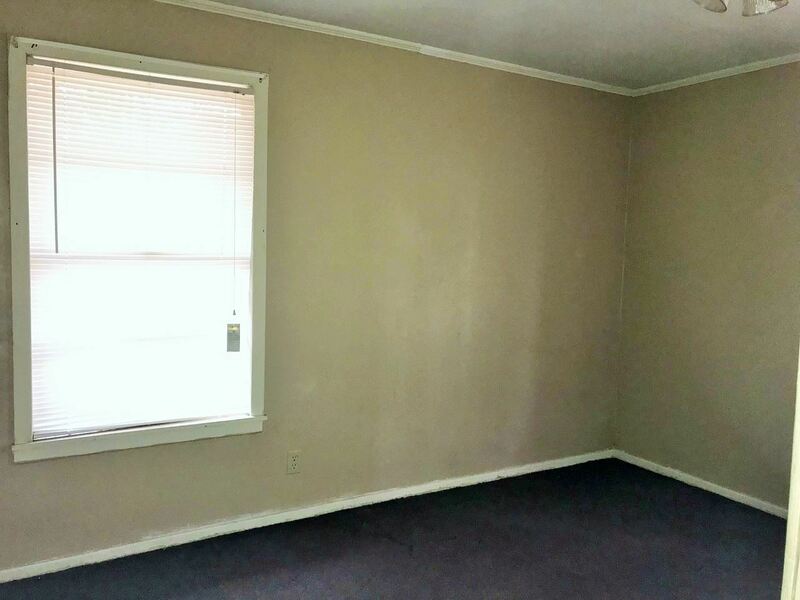 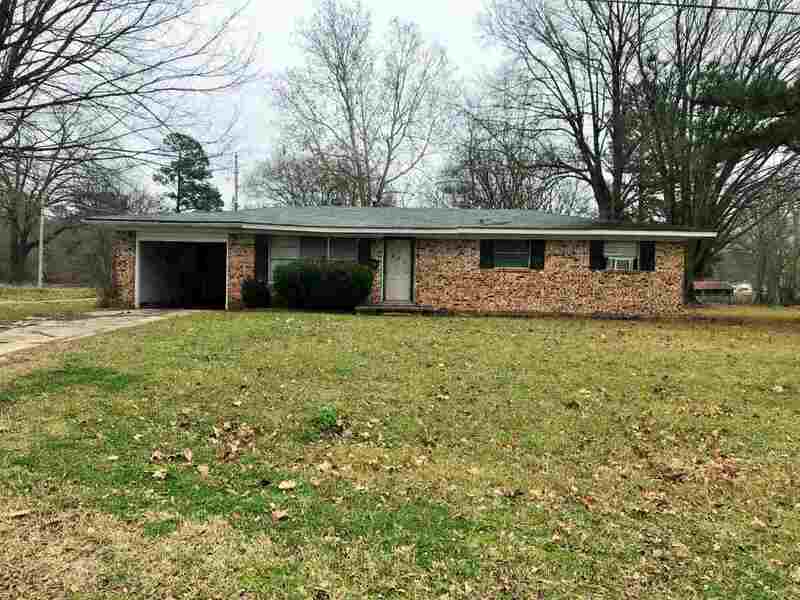 This 3BR 1BA, Pier and Beam Brick Home boasts unlimited potential. 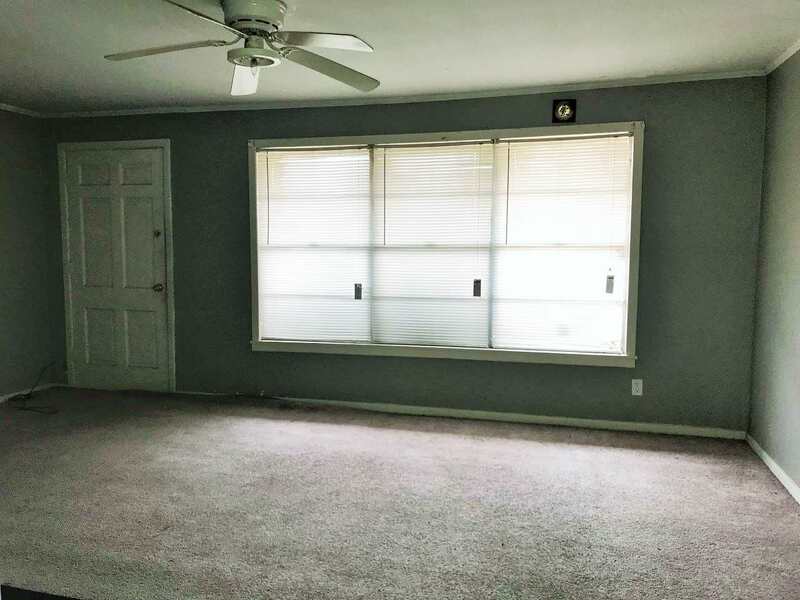 The home features a large living area with three big windows allowing for great natural lighting, a built-in hutch in kitchen, and walk-in closet in master bedroom. 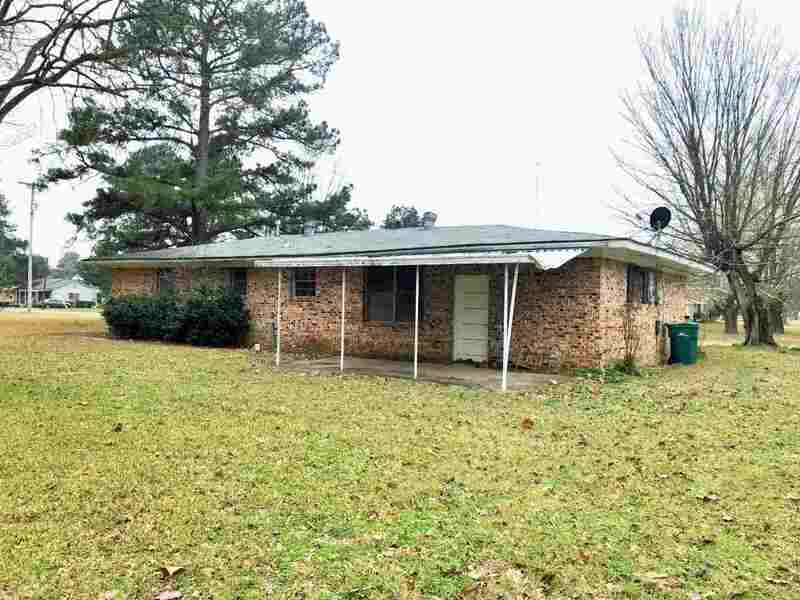 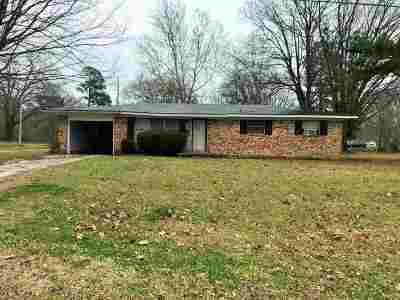 It is conveniently located on a 0.38+/- Acre lot near school and shopping. This property is being sold "AS IS".